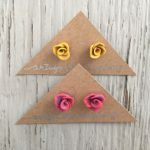 The “Rosebud” earrings are a timeless classic. 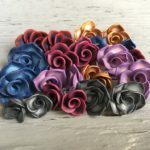 Each pair of rosettes is handcrafted with love. 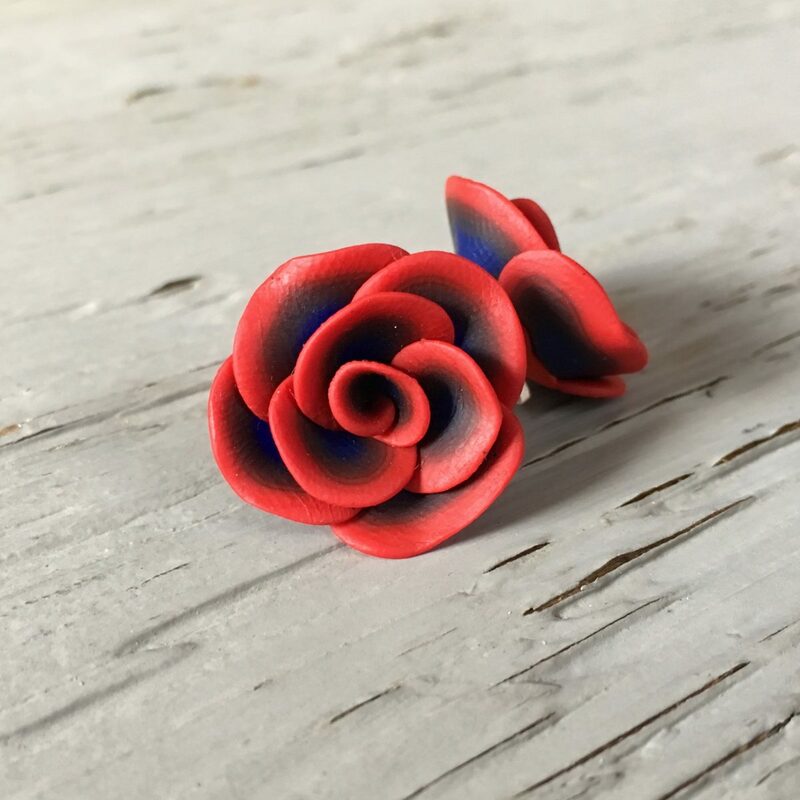 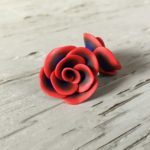 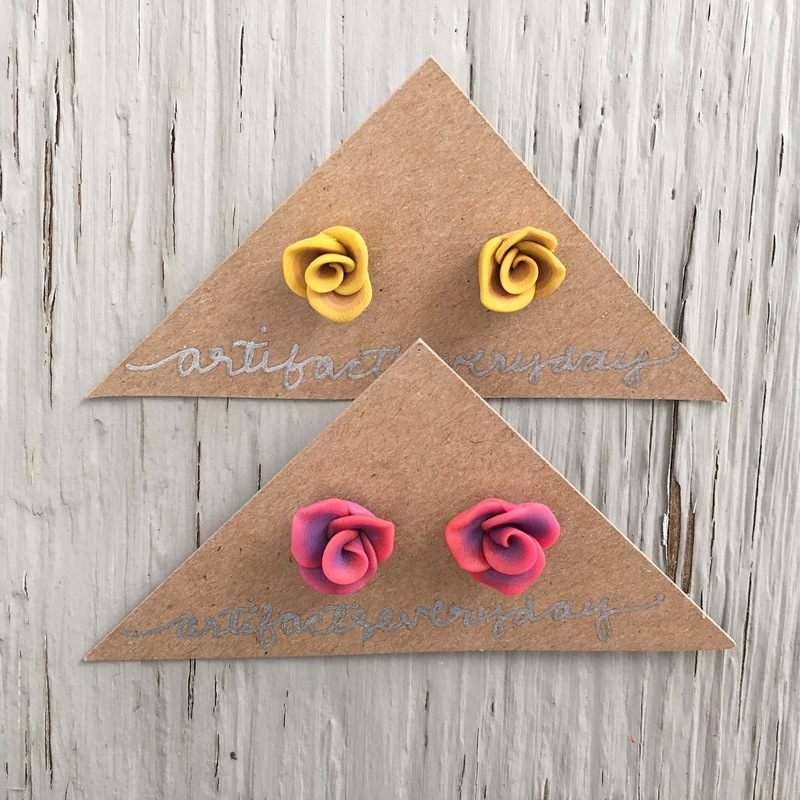 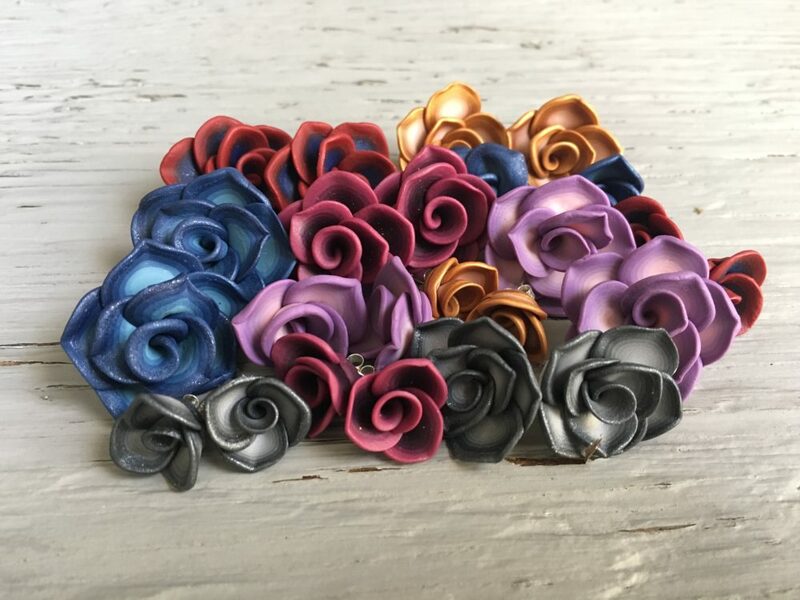 To commission the “Rosebud” earrings, please include a note indicating if you’d like the large or small rosebuds and your 1- or 2-toned color choice.